How do I buy an InXpress Franchise? 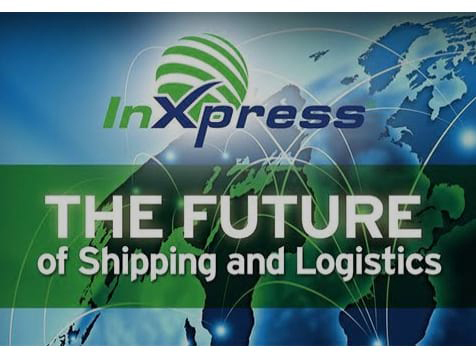 InXpress is a freight transportation franchise. To buy an InXpress requires $20,000 in cash and a total investment between $79,300-$169,200. InXpress offers comprehensive initial training, ongoing support and development from a dedicated business coach. InExpress provides every new franchisee with a proprietary training course, online start up and refresher modules. InExpress also provides ongoing support through business coaches and support center staff, to help franchisees start and succeed. 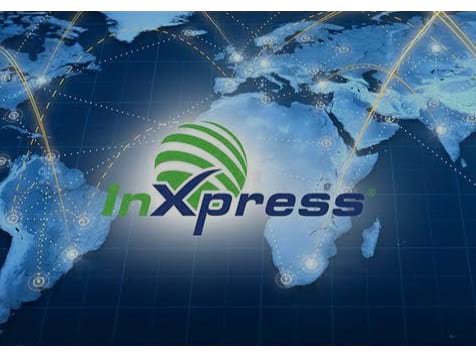 InXpress has its origins in the world's largest business management franchise in the transportation industry. If you are looking for a franchise that is turnkey, low cost and low risk with huge potential, you are in the right place! Use your sales and entrepreneurial skills to build your own cost effective freight transportation business. Open InXpress in any of these available states: AL, AK, AZ, AR, CA, CO, CT, DE, FL, GA, HI, ID, IL, IN, KS, KY, LA, ME, MD, MA, MI, MN, MS, MO, NE, NV, NH, NJ, NM, NY, NC, OH, OK, OR, PA, RI, SC, TN, TX, VT, VA, WA, WV, WI, WY, DC. Ready to jumpstart your career? 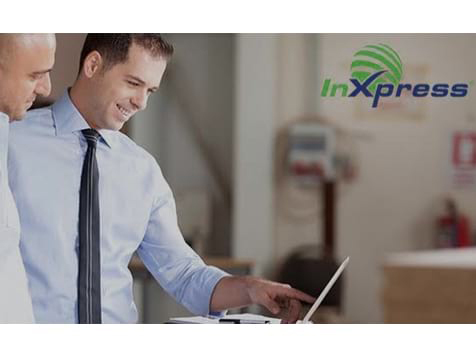 With InXpress, you have the growth potential, support network, and buying power of a global industry leader. Joining our thriving team is a great way to realize your business dreams, and achieve your lifestyle goals. The InXpress business model has been delivering profits for franchise owners for over 16 years. With a 93% Franchise Success Rate, the InXpress franchise is a market-beating investment! Less than you think! The exact cost to invest depends on the country, location, size and population of the region where you plan to set up your franchise. However, the qualified advisors at InXpress can help you find a level of investment that works for your career goals. Where Can I Set Up My Franchise? Just about anywhere! InXpress is established in 13 countries with ambitious plans for growth across all major markets. All InXpress franchises receive comprehensive initial training, ongoing support, and personalized strategies for professional development from a dedicated Business Coach to make sure they are set up for success. Women Entrepreneurs: Women who have owned or led a business tend to do very well in the InXpress organization. 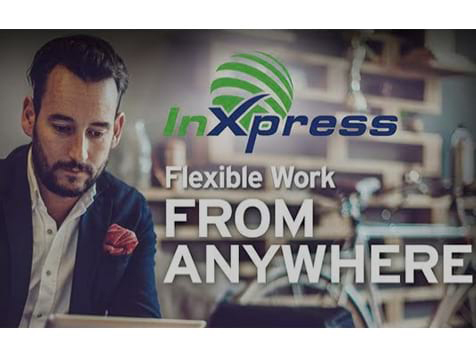 First-Time Business Owners: Owning an InXpress franchsie is the perfect way to escape the limitations of a corporate career and run your own show. Veterans: Military Personnel have the perfect skill set to succeed in this business. InXpress supports servicemen and women by offering a special discount program. Persons of Minority Status: InXpress is a global company committed to diversity which works with people of all ethnicities from all over the world. People in Small Markets: InXpress's most successful franchises are in small markets. This scalable, flexible business model works anywhere. As a member of VetFran, InXpress offers a significant discount on initial franchise fees to qualified veterans. Ready to work with an industry leader in a global market? InXpress is currently accepting inquiries. Now is the time to move forward. Request your free information today by completing the inquiry form. InXpress is not currently active in our directory, but here are some other recommended selections for you to explore.